December, 2013. 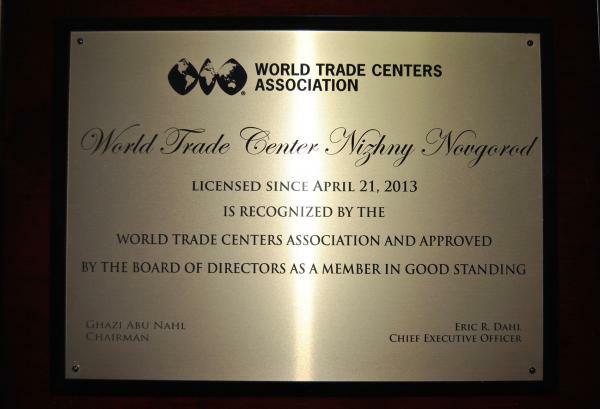 WTC Nizhny Novgorod got the license from WTC Association. On the 21st of April, 2013 WTC Nizhny Novgorod was officially licensed and recognized by the council of directors’ members of WTC Association as a reliable business partner.